Phil plays a mystery game, one that you won't believe he is actually playing and playing well. 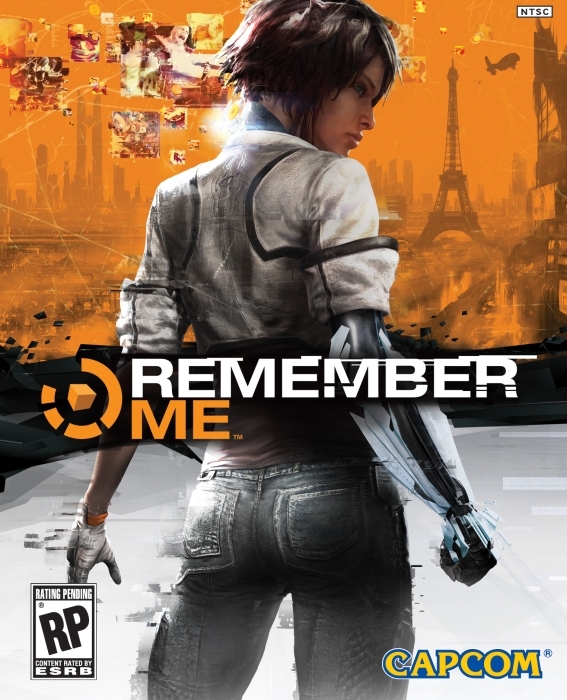 Tom gives hands-on impressions of this week's big release from France, Remember Me, (and some how we do not use bad french accents or besmirch the people of France in the process). Thank you for listening. If you like the show, consider subscribing (links to the right).